Kathleen R. Brennan, LCPC Anxiety comes in different internal experiences and intensities. The more mild anxiety can actually be useful, get us moving and help get things done. As anxiety becomes more intense, it can become more and more daunting to turn down the anxiety volume. The mind, brain and body can all be impacted with this anxious energy, rumination and worry. Discover some of the ways to bring more calm to your life. 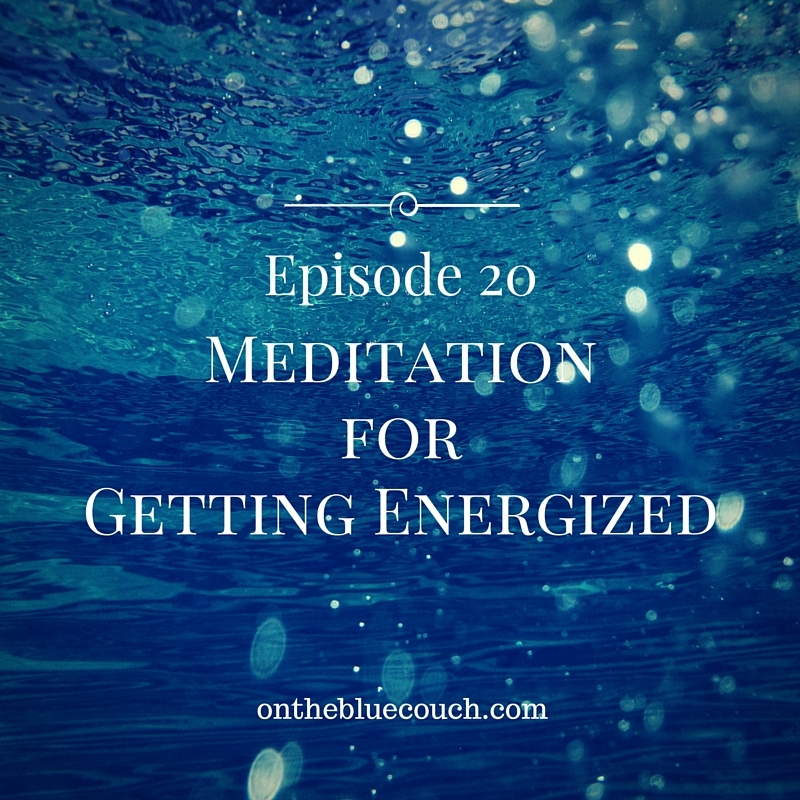 Kathleen R. Brennan, LCPC In Episode 32, I share a few thoughts about bringing in and accepting all of our inner world. I share The Guest House by Rumi. Kathleen R. Brennan, LCPC What are your passions? Evan Center, MS, LCPC shares her thoughts on engaging your passions in your everyday. Psychotherapist, business coach, mother, and co-founder of an independent high school, Evan is a go-getter, yet somehow manages to stay super grounded — perhaps because she has chosen to live in a mountain town where she skis, bikes, hikes, rafts, canoes, gathers huckleberries, goes to the farmers market, and carves out time to sketch floor plans, house renovation ideas, and interior design concepts keeping her mind and body happy. Differentiate different kinds of trauma and learn about the complexity of trauma through the series, The Walking Dead. Kathleen R. Brennan, LCPC Sally Frau, LCSW is sole practitioner and owner of Compatible Counseling Solutions in the Chicago area. As a Certified Daring Way Facilitator, Sally shares the core concepts and what people may experience participating in a Daring Way program. Kathleen R. Brennan, LCPC Dwight Hurst, an expert in addiction and recovery, joins me for a discussion about healthy and unhealthy coping. We discuss the many forms both healthy and unhealthy coping can take, why people may cope in the way they do and the potential for healing and engaging coping that can make life better. Kathleen R. Brennan, LCPC Change is constant and to resist change often requires a lot of energy. Loosening up that focus and grip of control allows for us to encounter life with more calm. Moving with the waves of change, rather than against them, are two very different pictures. 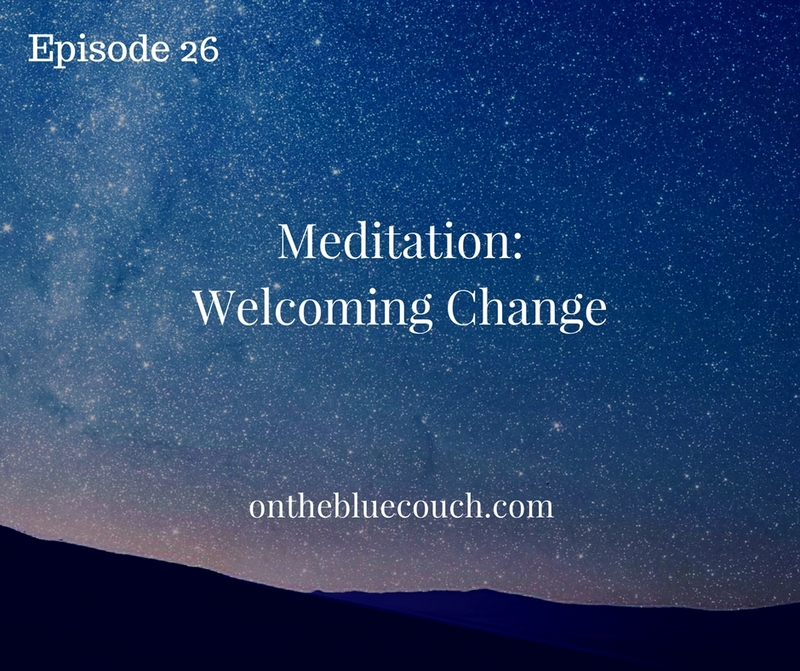 Welcoming change can be similar to moving with and riding the wave of change with which we are presented. We can make adjustments as we tune into the movement and nuances of the wave until our feet land on the ground again. Kathleen R. Brennan, LCPC. Join us for a conversation with an expert in the world of gaming and internet addiction. Discover how the mind/body/brain are impacted and the assessment and treatment process for gaming addictions. 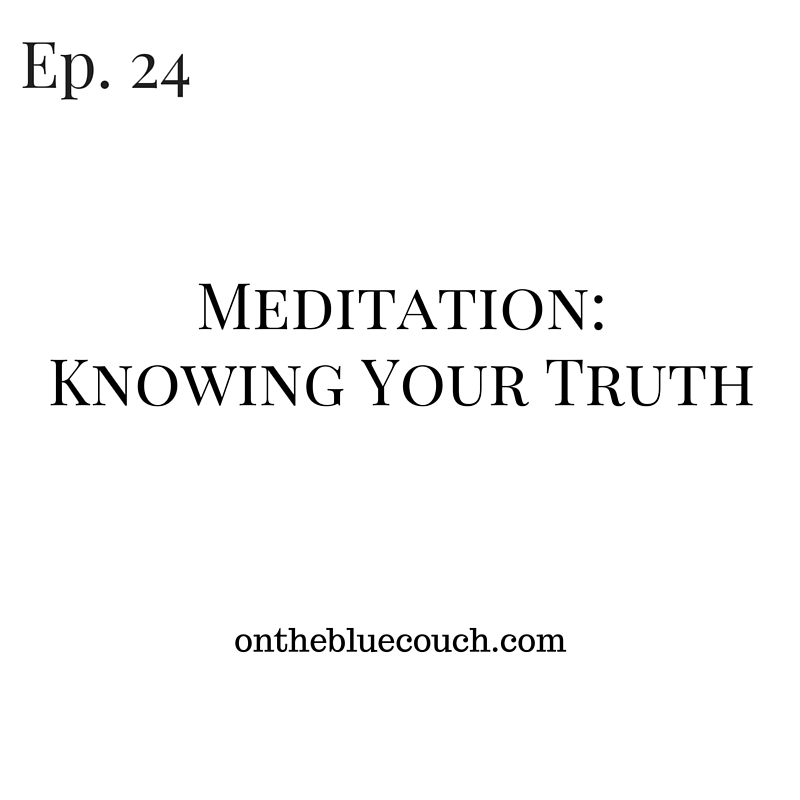 Kathleen R. Brennan, LCPC A guided meditation for cultivating and connecting with your intuition, wisdom and truth.